We can provide you with everything you need to completely customize your rifle. Then take care of installation, assembly, set up, initial break in, evaluations, finishing metal & stocks. Just like this Custom Remington 700 in 243 win. Our search for a solid affordable tactical mounting system has come up with this option. Tactical Precision Systems Tactical aluminum alloy rings. Light, solid, precision made in USA. 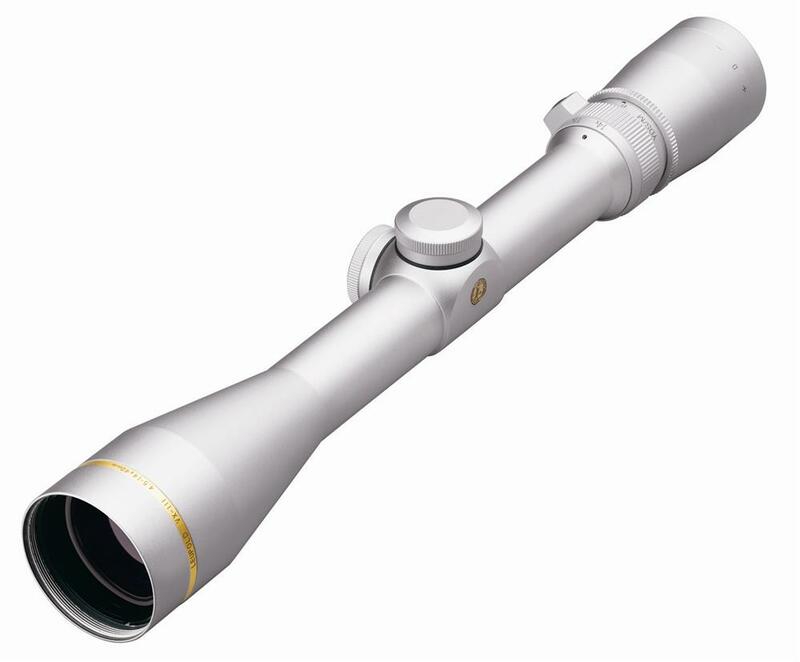 Leupold VX-III 6.5-20 X 40mm Adj. Obj. At least 20 years old. Rifle was going to be replaced, or a new Rob McLennan barrel installed. We sent the scope up to Korth Group, (Leupold Canada) and they reconditioned it. This is the sighting in target after our set up package. Guess it doesn't need a new barrel, eh? Drop us a line. 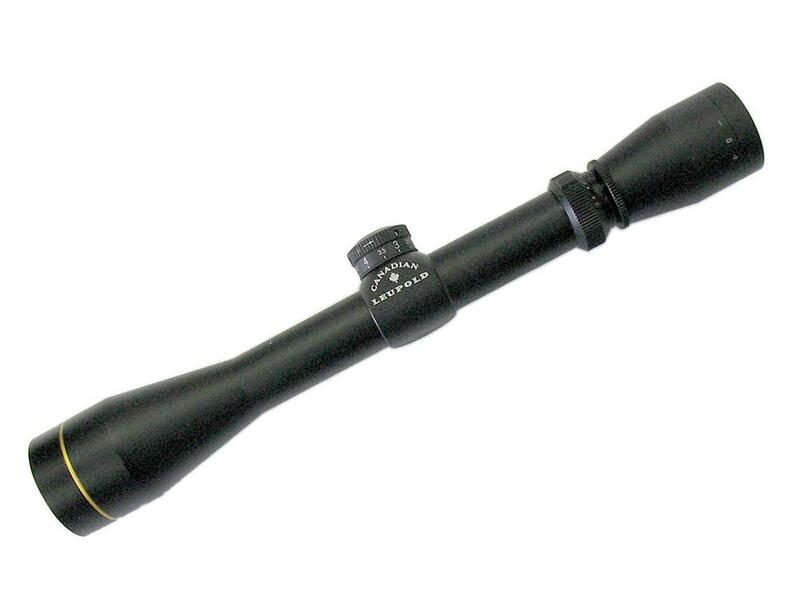 We can send your scope up to be repaired, customized, or we can replace it with a fine Leupold Scope. We replace, finish, pillar bed, glass bed, free float. Richard's Microfit Gunstocks are one of our more popular suppliers. But if your tastes are for something else, we can do that too. Our main service and product is accuracy. A properly set up rifle is more consistantly accurate, and therefore dependable. We prove and evaluate with Berger Match, Sierra Match and Lapua Match bullets. Lapua and Berger are provided to Hillbilly Arms by Sore Shoulder 403-625-3973. You can pick your order from Sore Shoulder up here or arrange delivery through Mel. We will work with you to help come up with the mounting system that works for you. We work with you to mate your application with your tastes. See us for your scope needs. 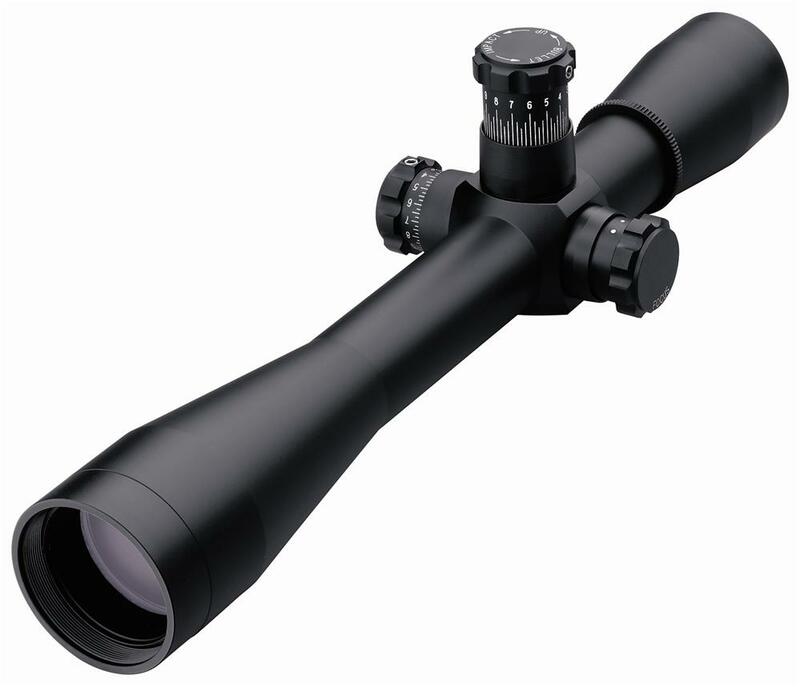 We have access to most popular brands of scopes including Leupold. 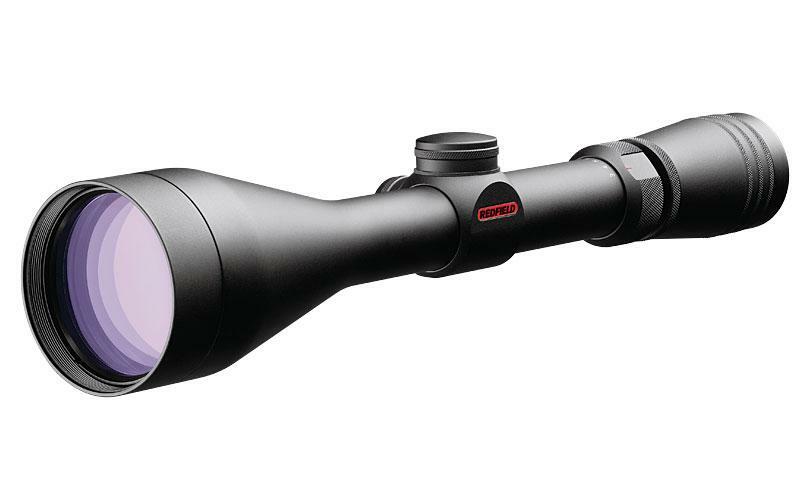 Check out the Leupold Canadian CDS scope with adjustable custom turret for your caliber. We can supply you with the more economical Redfield scopes too. Drop us a line, let us see if we can set you up with what works for you. And for the more discerning shooter that wants the best, we are a Schmidt & Bender dealer. Follow our Facebook page. Lots of project pictures in the photo albums. Come back often, we update Facebook regularly.